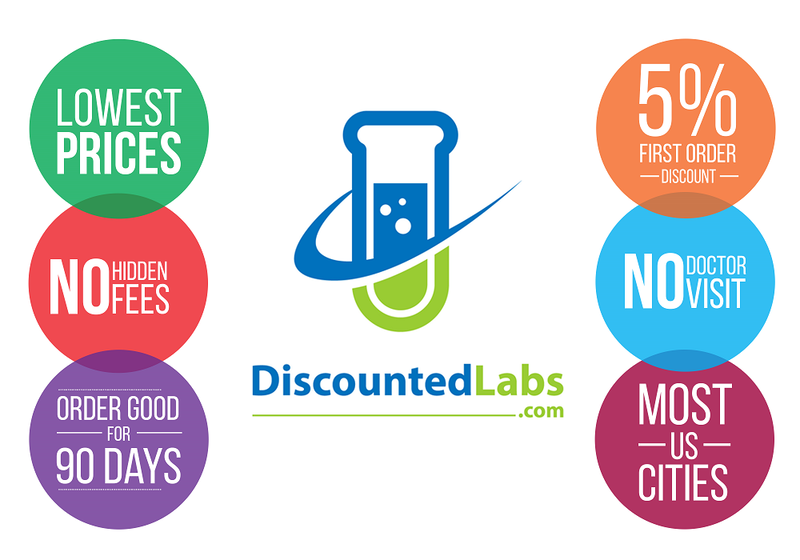 At DiscountedLabs.com we pride ourselves in offering not only the most affordable blood test prices but also educational information to help you take charge of your health. Please visit our Questions page for more detailed information. Thank you for your support and tell your friends about us! Go to Choose a Test to select the lab test you want and place your order. You will receive an order confirmation with a lab request form for you to print. Find the closest lab to you by clicking Find a Location and searching by address or zip code. Take the printed form to that lab location at your convenience. Depending on the test(s) you've purchased, you should receive an email with your results within 5-7 business days. Have questions? Contact us!